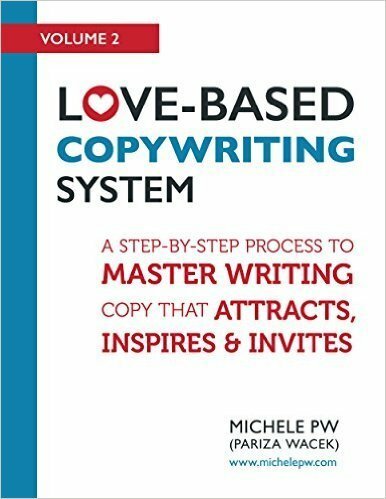 You may be wondering how a copywriting expert came to write a book on goals. 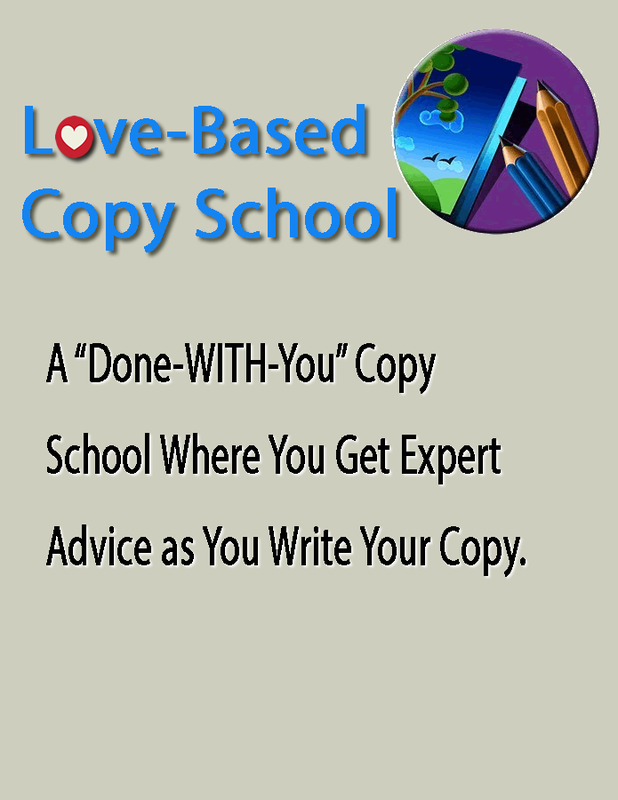 Well, on this episode, she shares the story. 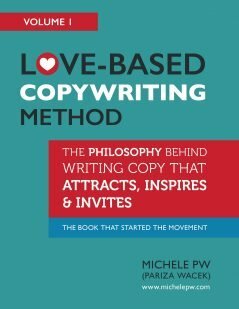 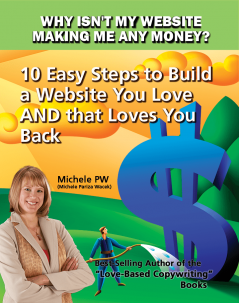 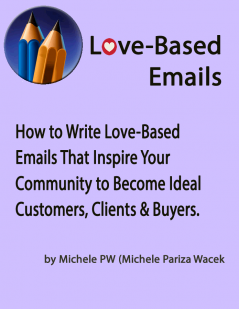 * What the love-based philosophy is, how she got the download, and how it relates to more than just copywriting. 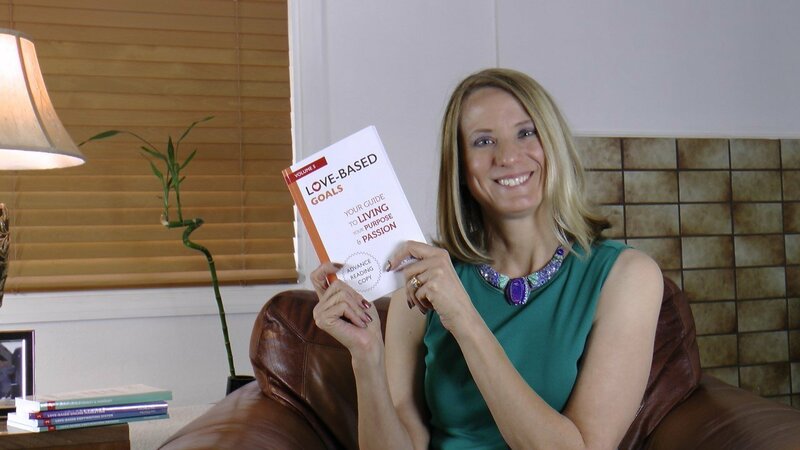 * How teaching herself to read at age three was the catalyst to her creating the love-based goals philosophy. 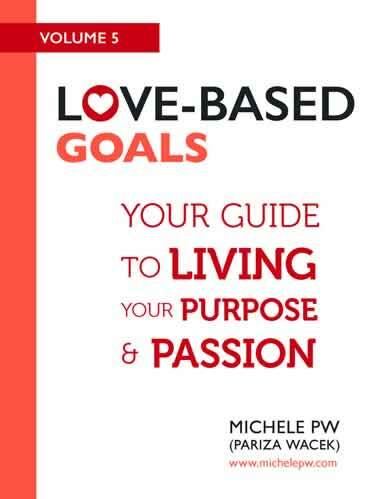 She also shares what the love-based goals philosophy is (you can also read more about it here). 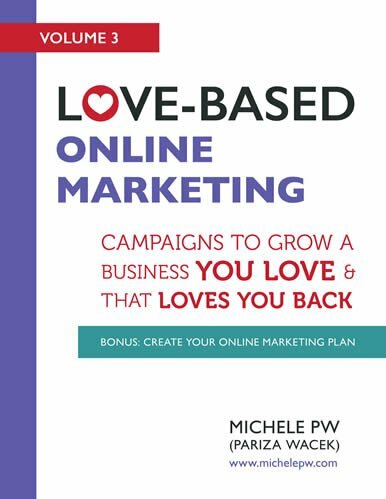 In a nutshell, Michele believes love-based goals are whispers from your soul, calling you to become a higher version of yourself. 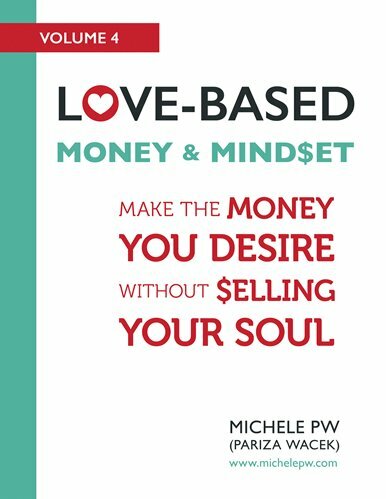 The only way those goals will come true is if you become the person your soul is calling you to be. In addition, she shares a few tips on how you can know if the goals you’re struggling with are love-based or not, and some things to try to make all your goals come true. 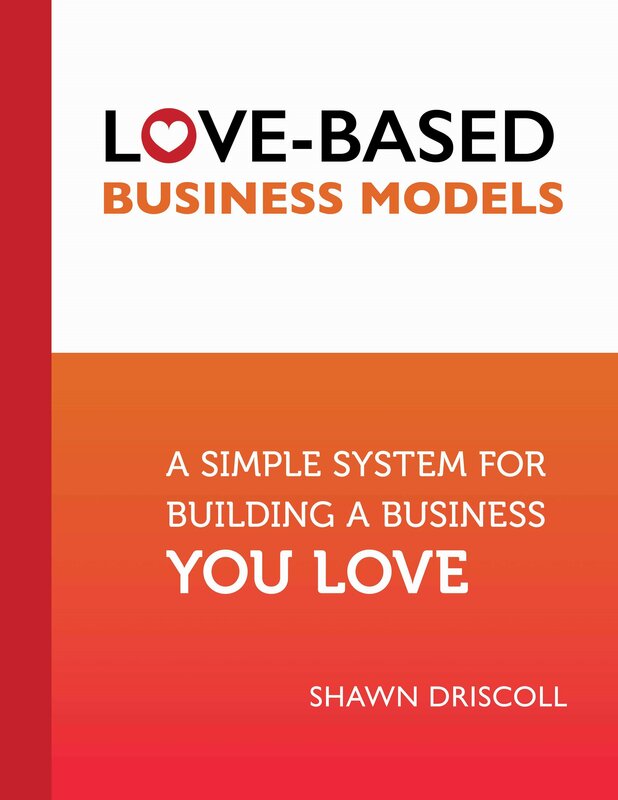 You can grab your copy of Love-Based Goals right here.